Microsoft said they'd end support for Windows XP and they went and did it. A lot of people thought they'd delay it yet again, but this time it's real. No more support. (Unless, of course, you want to pay Microsoft a truly exorbitant amount of money.) Now you're faced with making a decision about what to do with your Windows XP PCs. 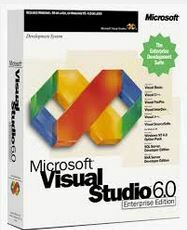 We've been asked by several customers if using anti-virus software is a solution for the lack of support from Microsoft. First of all, this is not about Windows XP. Windows XP is out of support on April 9, 2014. That’s less than 7 weeks away and the clock is ticking. We know that increasing complexity of business environments, higher operational costs and big data requirements have placed pressure on IT departments to find solutions fast. The last thing you want to worry about is a legacy operating system. If you’re still running Windows XP, chances are good it’s because you’ve got a legacy application that only runs in that environment. 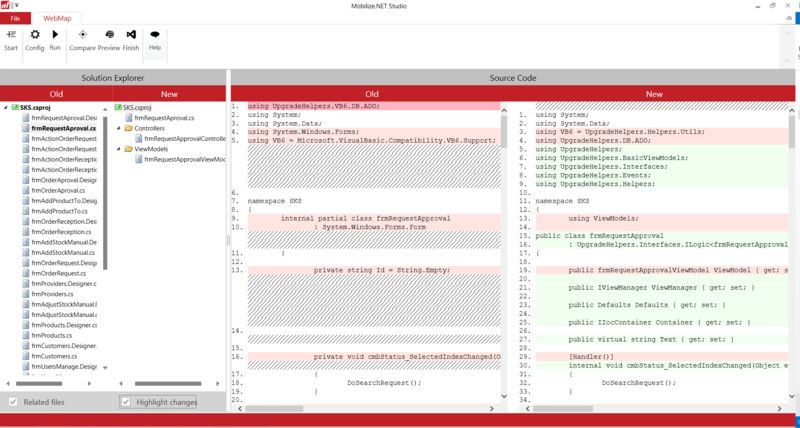 You’re probably reluctant to change it because of the cost, time and complexity. If in your natural state of eternal optimism you think the Bad Guys have started to slack off, think again. Windows XP is out of support April 9, 2014. Including Thanksgiving, Christmas, New Years Day, Saturdays and Sundays. April 9, 2014, will be Day 0 for XP security vulnerability. Time is finally running out for the 500M or more people around the world who still rely on Windows XP. 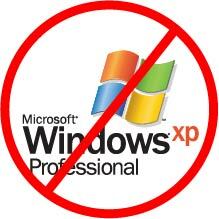 On April 8, 2014, Microsoft will leave customers to fend for themselves as it ends all vendor support for XP. There will be no more security patches, bug fixes and free (or even paid) online assistance as the firm ends its extended support. From April 8th 2014, anyone who continues to use Windows XP will be at the mercy of hackers who find fresh ways to exploit vulnerabilities in the 12-year-old operating system and applications that run on it. As end of support/end of life for Windows XP looms ever closer, kind of like the asteroid in Armageddon, more and more people are trying to figure out what to do about it.